Mr. Fox began training in martial arts in his early 30s when his close friend, Frank Lupo, Jr. opened a school. Mr. Fox never expected to fall in love with Tae Kwon Do, and never even considered that he would one day earn a Black Belt. Martial arts were a way to stay in shape and support his friend’s new business endeavor. It was the camaraderie amongst the students that drew him in. Mr. Fox earned his First Degree Black Belt from the Kukkiwon (World Taekwondo Headquarters) in 2007. In January of 2009, Mr. Lupo passed away suddenly at the age of 37. It left all those who were privileged to know him in deep shock. At the time, Mr. Fox was a market research executive working with the largest organizations in professional sports, entertainment, consumer goods, and pharmaceuticals. Following a merger and a layoff in 2010, having reflected on Mr. Lupo’s untimely passing, Mr. Fox made the decision to leave corporate America and teach Tae Kwon Do full-time. United Sports Tae Kwon Do opened inside the United Sports Training Center in February 2011. His second location, BucksMont Tae Kwon Do meets in Hatfield, PA under the direction of Mr. Brian Ahern. Mr. Fox currently holds a Fourth Degree from the Kukkiwon and a Second Degree Black Belt in Combat Hapkido. As a present for his sixth birthday, Master Trevisani began training in Tae Kwon Do in 1994, under Master Thomas Wilson at Black Belt Academy in West Chester, Pennsylvania. In the summer of 2001 he received his Black Belt in Tae Kwon Do. 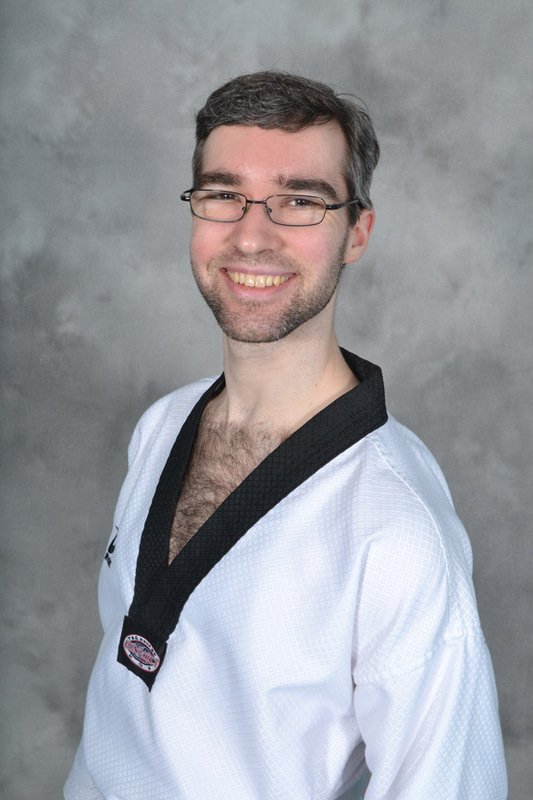 While attending Temple University for a degree in Film and Media Arts, Master Trevisani joined the university’s Tae Kwon Do club, competing in the ECTC from 2009 to 2011. In March of 2009, Master Wilson passed away, leaving behind an incredible legacy of family, friends, and martial artists, the lives of whom were forever improved through knowing him. Master Trevisani says that he strives to live up to this legacy and be as great a person as he was. After Black Belt Academy’s closing in 2014, the search began for a place to train. 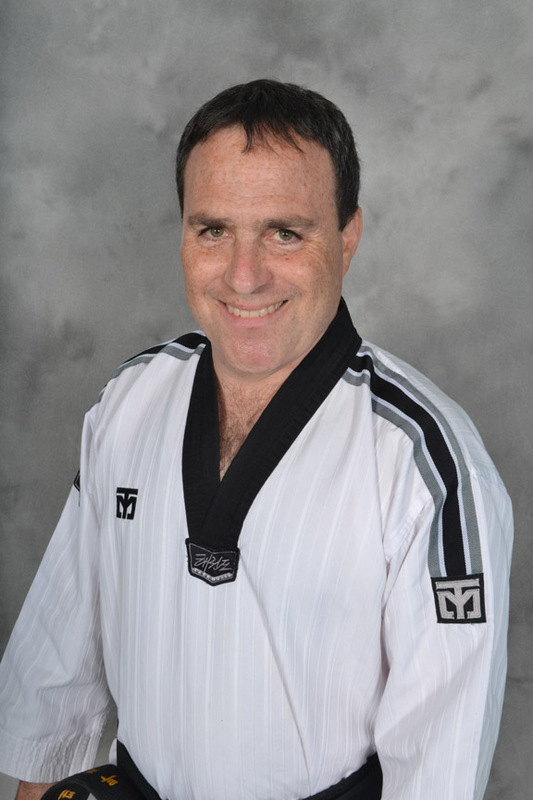 On the recommendation of fellow instructor, Master Trevisani joined United Sports Tae Kwon Do. Master Fox’s attitude, professionalism, and dedication were proof that this was the right place to be. In addition to Tae Kwon Do, Master Trevisani has trained in Cheon-Tu Kwan hapkido (Combat Hapkido), Ju Sool Kwan hapkido, kali-silat, and Pekiti-Tirsia kali. Master Trevisani currently holds a Kukkiwon-certified fourth-degree black belt and is certified as a 3rd Class International Master Instructor in Kukkiwon Taekwondo. He also holds a first-degree black belt in Cheon-Tu Kwan hapkido. Thanks to the training provided by Master Wilson, his cadre of amazing black belt instructors, and the countless number of others who have helped and influenced his martial arts training over the years, Master Trevisani developed a deep love for martial arts. As a result, he wishes to pass on the same awesome training to the next generation, all while helping to build the best martial arts school possible. Outside of martial arts, Master Trevisani is a fan of videography, photography, and videogames. Ms. Braddick started training in Tae Kwon Do in 1996 after her 8 year old daughter expressed an interest in studying martial arts. Ms. Braddick trained for about 12 years under Master Thomas Wilson at Black Belt Academy in West Chester PA. In this time, she was promoted to 3rd Degree Black Belt in TKD, and 1st Degree Black belt in HapKiDo. She has also trained in Kali (stick and knife fighting). Sadly, Master Wilson passed away far too young in 2009. Ms. Braddick has been teaching children TKD since about the year 2000, when as a red belt she started helping with classes. She has found a love for the children and continues to devote many hours a week to helping children to grow into responsible adults. In 2015, Ms. Braddick was lucky enough to meet Master Fox. The positive energy in the dojang attracted her from the moment she entered the space. When not at the dojang, Ms. Braddick is a computer professional. Her other hobby is hiking and back-packing. She still lives in West Chester with her husband and daughter. Ms. Dale started her martial arts training in 2002 when she brought up the idea to her parents. She earned her Black Belt in 2008 and continued to train until college. She took 6 years off of training to pursue her degree in Psychology from Penn State University. She came to Master Fox to begin training again. 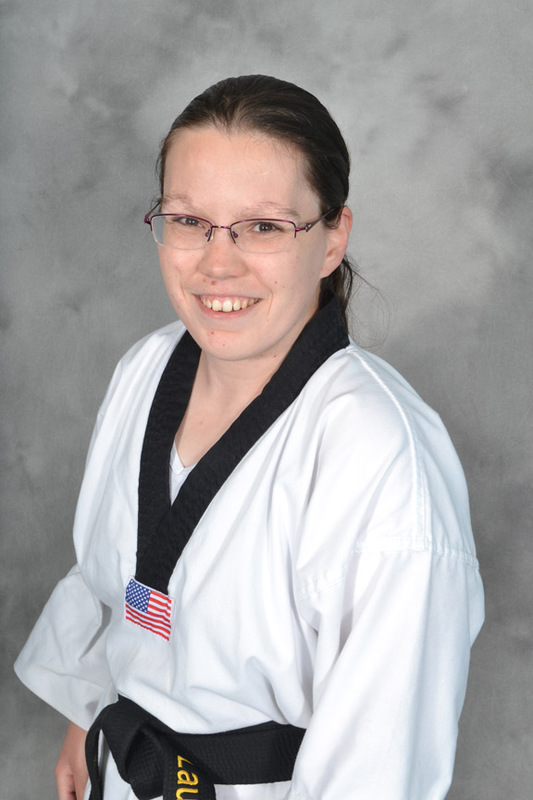 She never expected to become a Instructor let alone becoming Assistant Program Director of the dojang. When she is on the floor during class she tries to connect with all students to make sure they know that their hard work is being seen. With her degree in Psychology she understands the many challenges that kids can face in different settings. During the day she works as a Personal Care Assistant in the school setting. This allows her to help redirect students back to focus without drawing attention to the situation. Along with redirecting students in the school setting she helps with behavioral modifications by being aware of things that cause them in each individual. 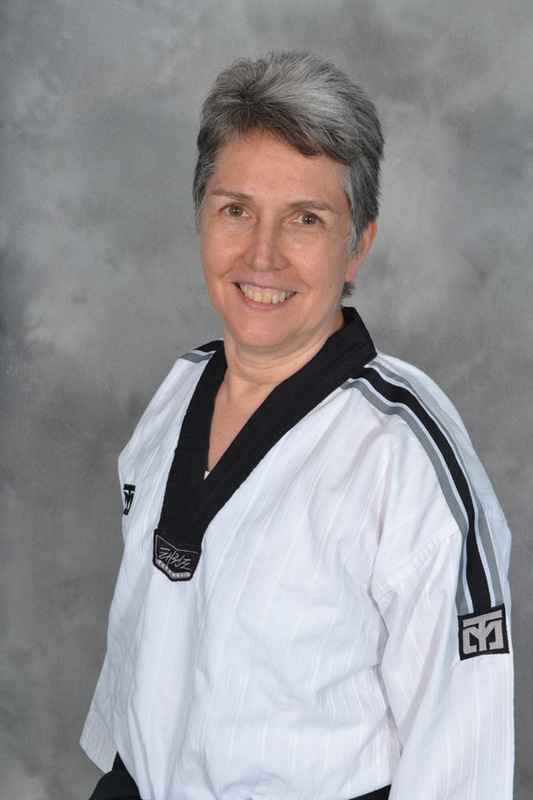 Ms. Dale has been with United Sports Taekwondo since 2016. She currently holds A Second Degree Black Belt from the Kukkiwon. To Learn more about how Martial Arts can benefit you please fill out this form. We will not share your information with anyone else! Hi. My name is Master Robert Fox. I opened United Sports Tae Kwon Do in February 2011. In that time, it has been my great pleasure to work with so many families in Downingtown, Coatesville, West Chester, Exton, and the surrounding Brandywine Valley. Please allow me to take a moment to tell you a little about our program, and what differentiates us from the choices available to anyone considering martial arts training. United Sports Tae Kwon Do Black Belts are certified by the Kukkiwon, the World Taekwondo Headquarters in Seoul, South Korea. We are also the immediate area’s only official USA Taekwondo club. This National Governing Body for the US Olympic Committee certifies our coaches and referees.